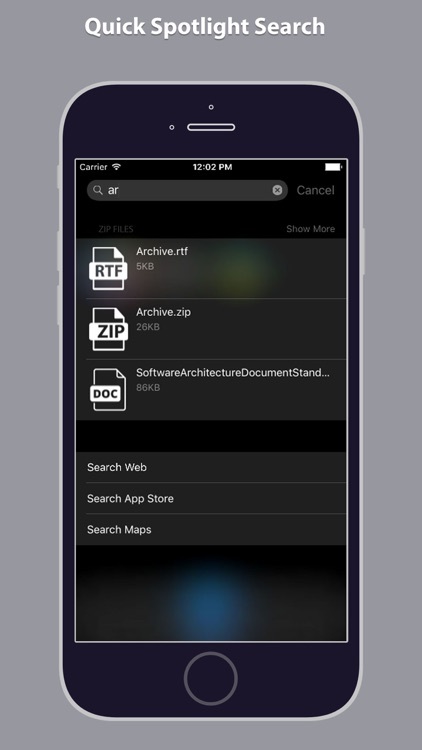 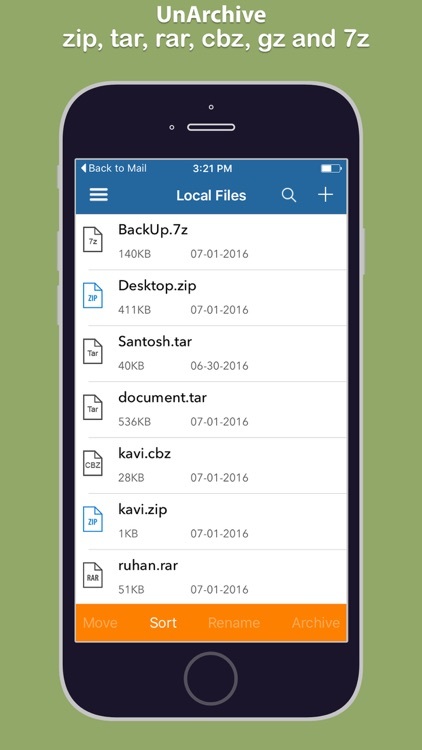 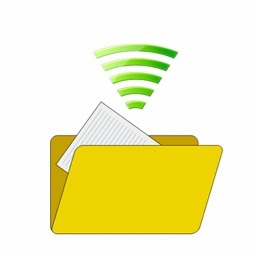 Extract Zip files, Transfer files between your computer and iPhone, quick search files in spotlight search, easily share files with any file extension and open attachments. 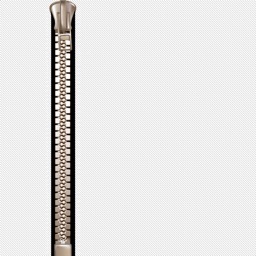 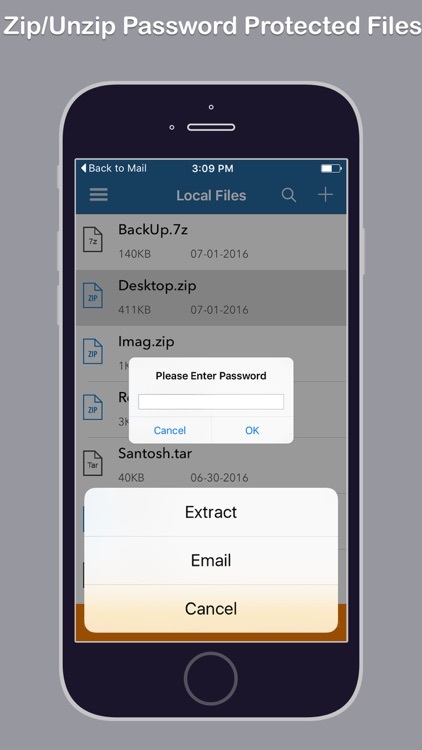 - Easy to open and extract files from ZIP format, including password protected ZIP files. 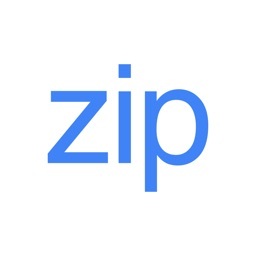 - Open and extract many other compressed file formats: RAR, 7Z, ZIPX, TAR, GZIP.